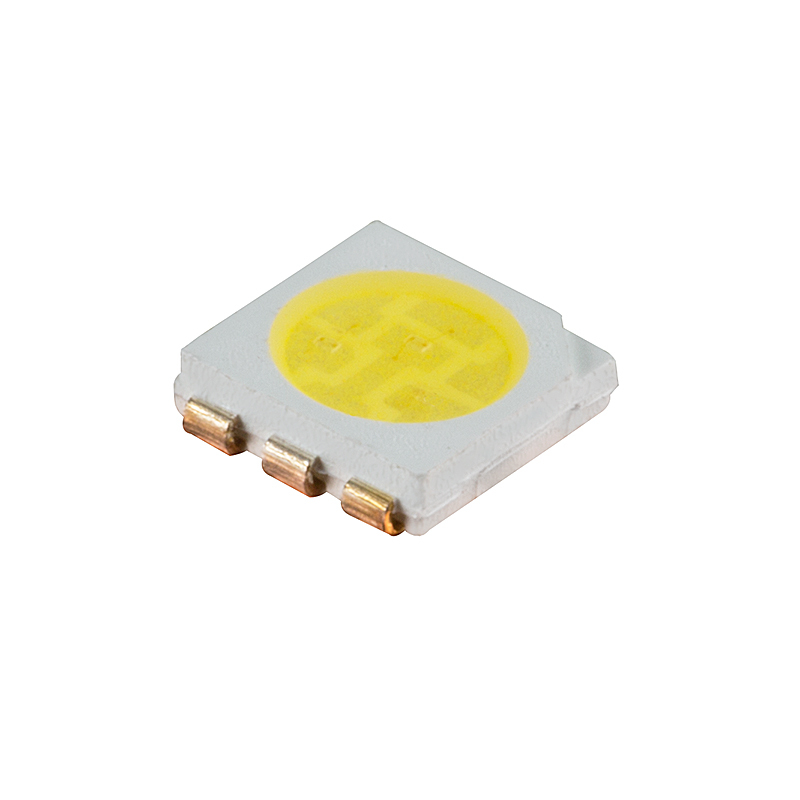 This 5050 SMD 3 chip surface mount component LED in Pure White features 19 lumens of 6500K color temperature and a 120 degree viewing angle. See spectral graph for actual wavelength measurement. Price listed is per unit, however, bulk discounts are available and are automatically applied to your order. Also available in Warm White and Cool White. I have purchased a good handful of these, and they are very cool and very bright. And the color really is PURE WHITE as stated. Great buy! This was an excellent quality product and would be great for someone wiring an LED onto a board. However i bought this product to modify headlights to have custom DRLs. 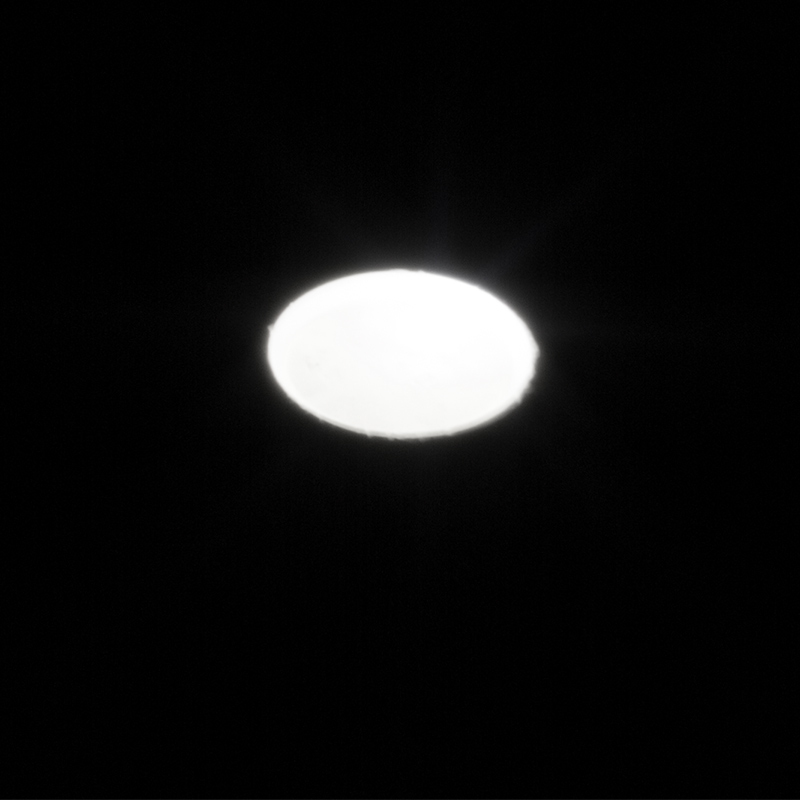 The LED was very bright for the size, the problem is that it is very tiny and a pain to solder on leads. I knew this going in but wanted to take the chance anyways. I will now be buying the prewired LEDs that are already wired to 12V. I was trying to save some money by wiring them myself and soldring but honestly for the price difference it is not worth it.